The Mini Golf Guys are taking on Virginia in 2019, and they’re raising money and awareness for Children’s Home Society of Virginia along the way. Make your donation to support CHSVA here today and make a difference in the life of a child in Virginia. Mini golf has been an American classic for the entire family for generations, and this year the longest mini golf tournament in the world’s history is coming to Virginia with The Mini Golf Guys. Best friends Tony, Alex and Mike will be exploring the many miniature golf courses throughout the state while raising money and awareness for Children’s Home Society of Virginia. Those interested in following along on their adventure can do so by visiting theminigolfguys.com/virginia. 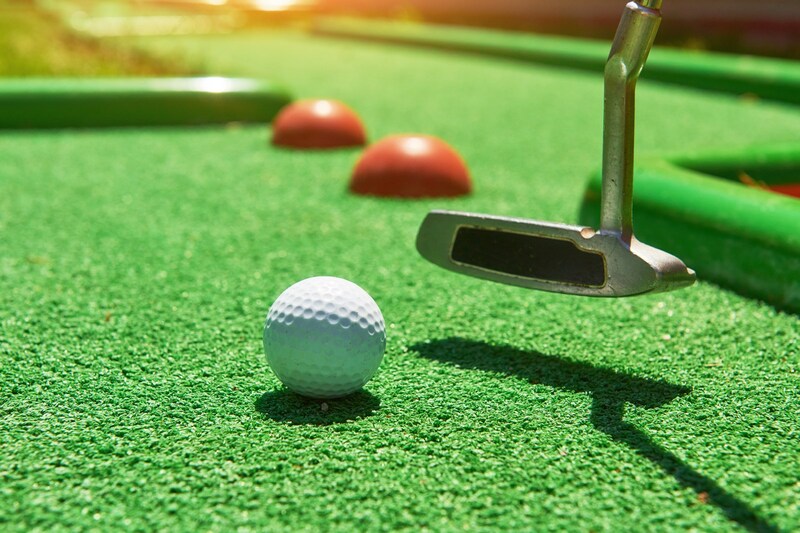 The Mini Golf Guys will be in Richmond on August 8 and 9 at ten different mini golf courses…see the website for more info. There’s also more info on their support of CHSVA…please click here to donate and support this amazing mission! Stay connected! Sign up for our e-news.